‘The Dell’ in Gray Road is a well-managed small sectional title complex of twelve units varying in size. Situated above Main Rd in Plumstead in a cul-de-sac street. 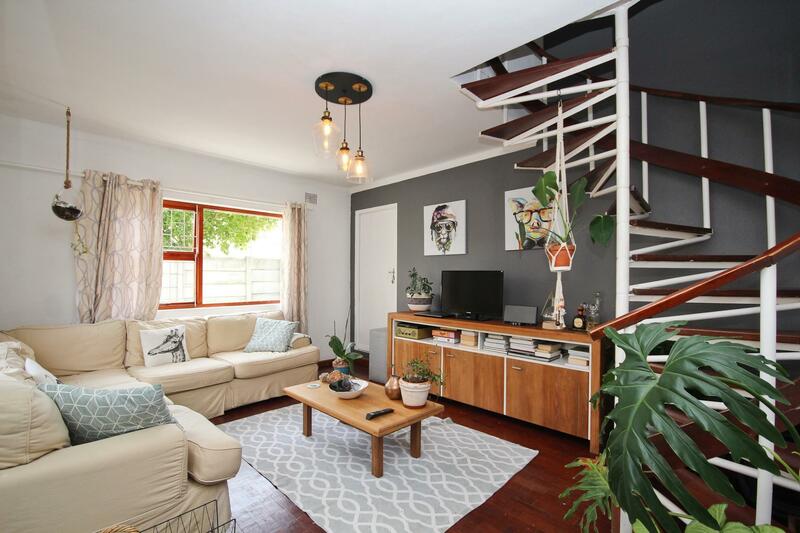 Close to supermarkets, restaurants and easy access to the popular Wynberg schools. This corner flat has been beautifully remodelled.